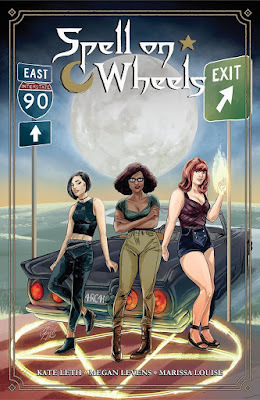 NEGROMANCER 2.0: Dark Horse Comics Announces "Spell on Wheels"
MILWAUKIE, Ore. — Dark Horse is proud to announce a new original comic series, Spell on Wheels, written by Kate Leth (Adventure Time: Seeing Red, Patsy Walker, a.k.a. Hellcat!) with illustrations by Megan Levens (Buffy the Vampire Slayer Season 10, Madame Frankenstein) and a beautiful cover created by Ming Doyle (Girl Over Paris, Constantine: The Hellblazer). Megan Levens and Kate Leth will attend the 2016 San Diego Comic-Con. 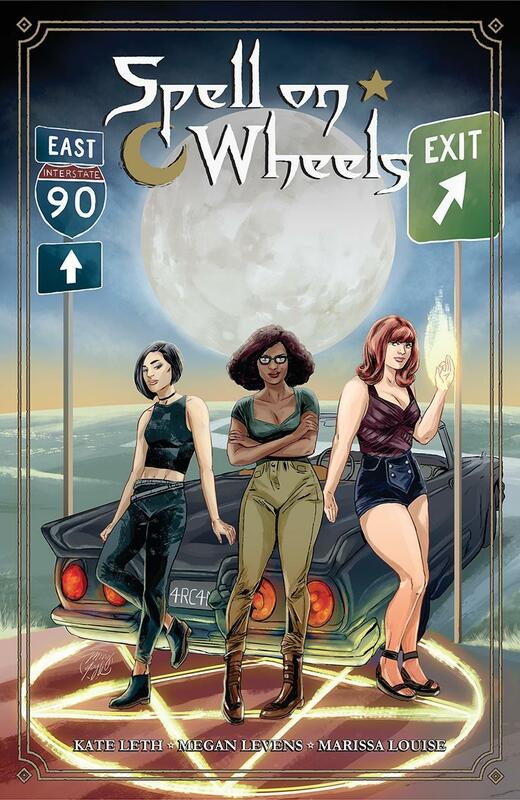 The Spell on Wheels creative team will host a signing on July 23, 2016, from 10 a.m. to 10:50 a.m. at the Dark Horse booth.